Marriott International today announced its transformation vision for Sheraton Hotels and Resorts, committing an estimated $500 billion dollars in renovations of hotels across the US. 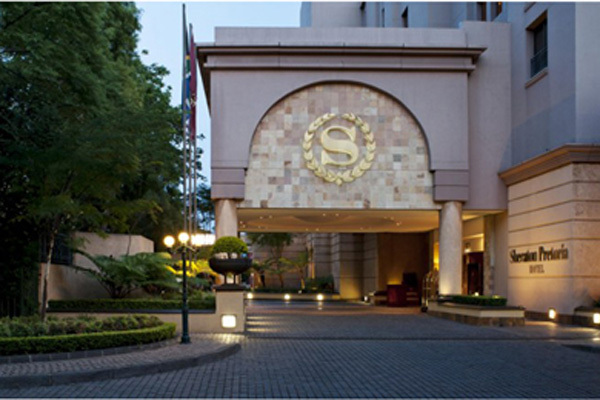 Globally, 25 per cent of Sheraton hotels have committed to renovations with some already underway. Marriott said hotel owners are already responding to the new vision with "optimism and energy".